Experience the wonders of the north in the safe hands of Silversea experts ready to steer you in the right direction for a 360 panoramic view of the Arctic Circle. Plan on witnessing the northern lights display its glorious green and blue neon streaks, creating unbelievable sights only meant for special moments like this. Venture out to the Lava Caves and Ice Caps in Grundarfjordur, Iceland, Walrus Life in Prins Karls Forland, and extreme wildlife in Bear Island, Norway. 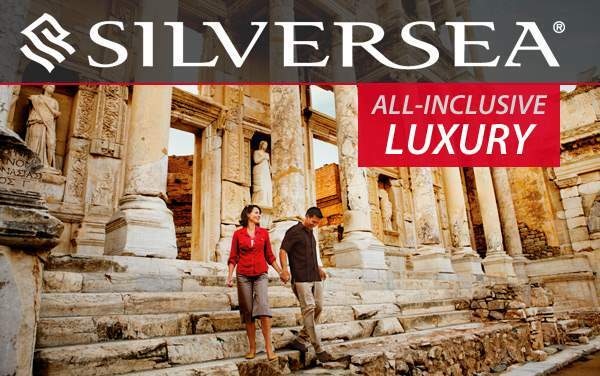 Depending on which time of the year you set sail on your 2019 and 2020 Silversea Arctic cruise, you might enjoy 24 hours of complete sunshine, or be in total darkness. It’s absolutely your call! 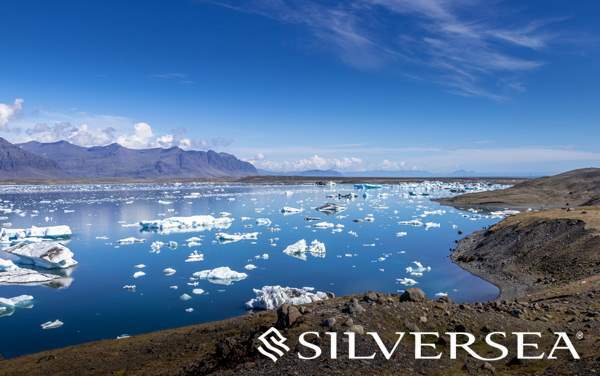 Don’t wait any longer to relish in the beauty of this natural wonder with our cruise deals for Silversea cruises to the Arctic listed below. Let the experts of the Artic lead the way on your one-of-a-kind voyage only meant for a few. Some things are intended to be seen firsthand, and your Silversea Arctic cruise happens to be one of them The onboard luxuries of Silversea will only make for an even better experience.